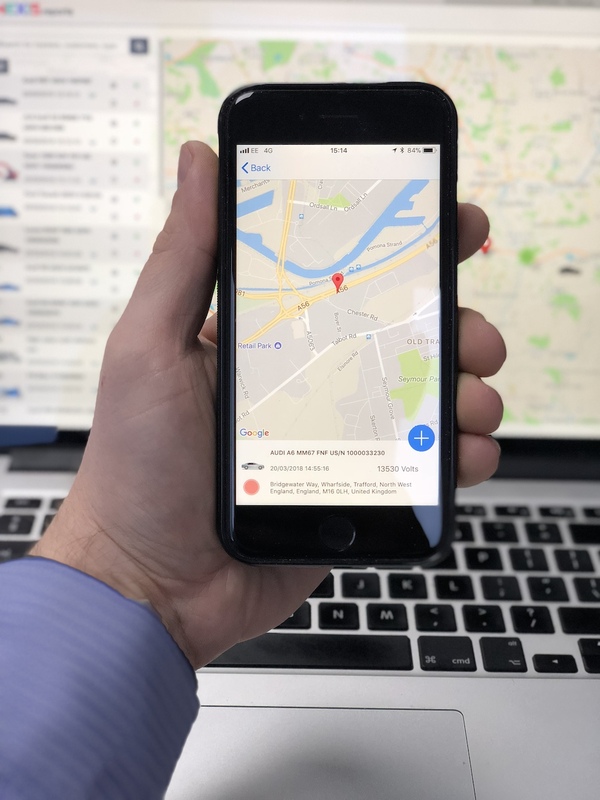 Following months of development work and consultation with customers, equipment tracking specialist AMI Group has launched a vastly enhanced version of the company’s AMI Nexis app software portal which is used in conjunction with the company’s solutions. The updated app empowers AMI customers with more information than ever before to help locate and manage assets more efficiently and safely. AMI Group have carried out extensive research and found that more than 80% of their customers are field based and would benefit from additional features within the app such as; immobilisation, location, history and the ability to edit asset details whilst on the go.